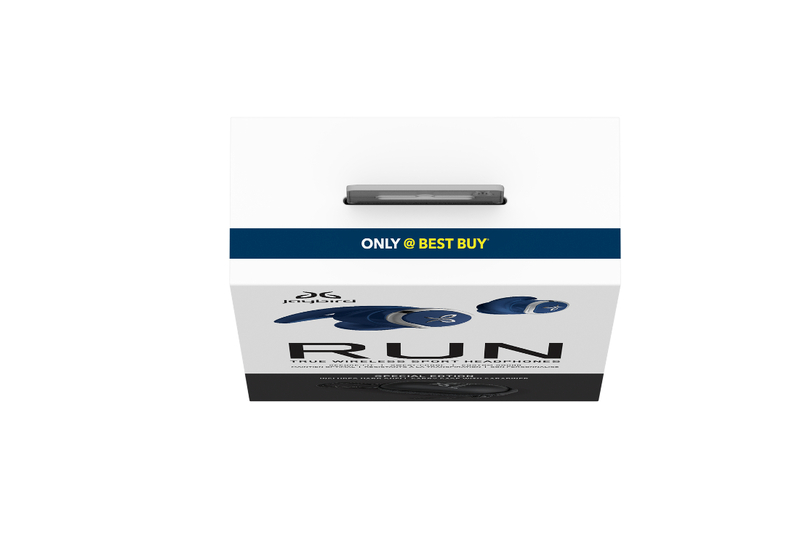 Retailers / e-tailers are always demanding unique bundles. 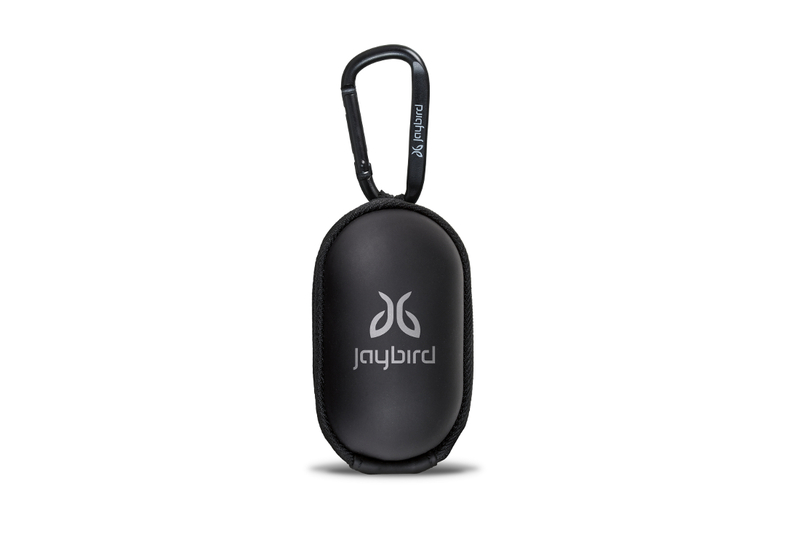 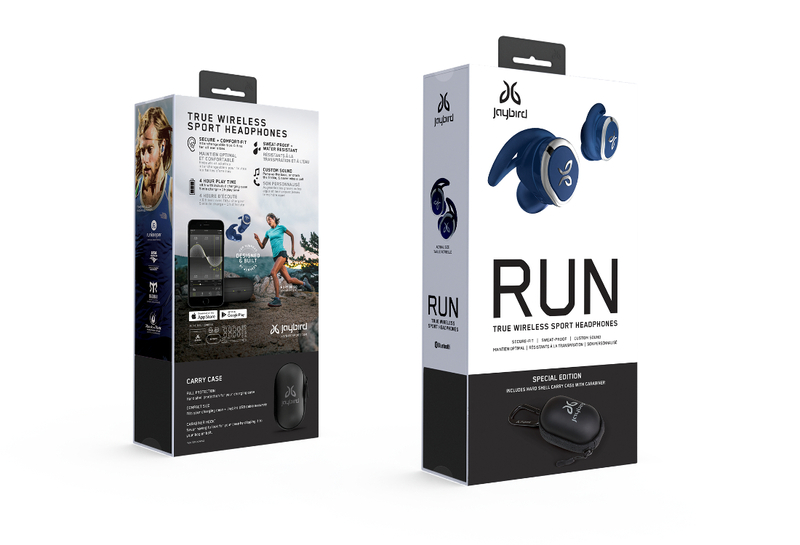 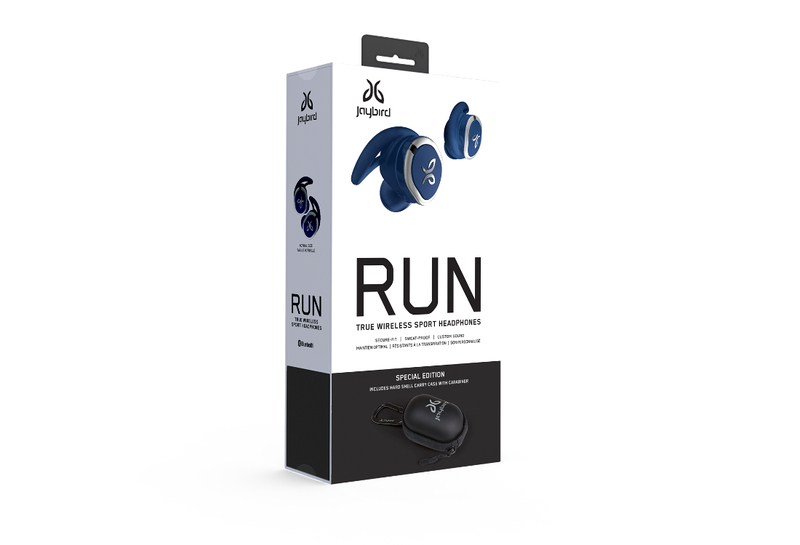 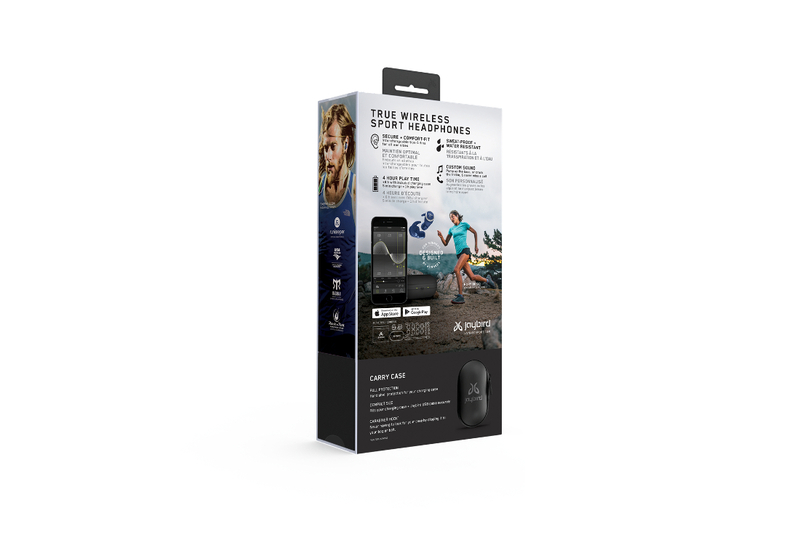 Hence, we designed a dedicated carry case for the RUN headphones, promotion only available only at Best Buy. 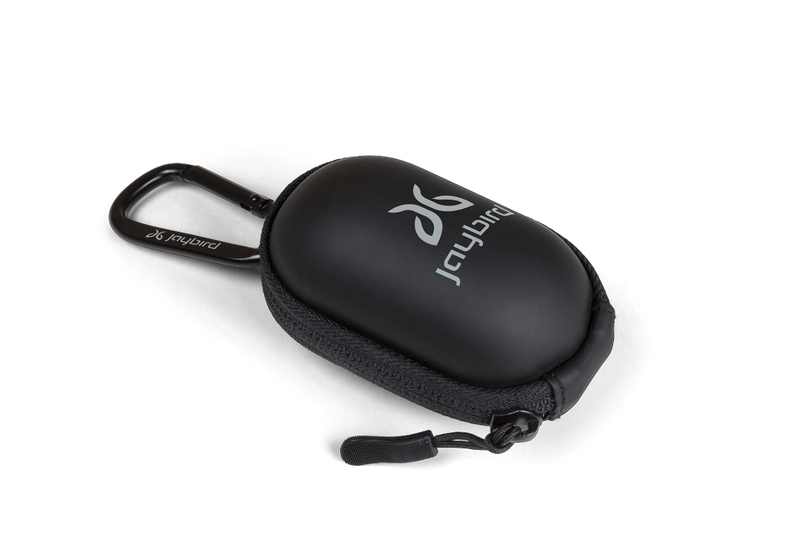 This carry case had it’s dedicated black premium box and was included in a sleeve as a bundle with the RUN product.